The project represents a system for all kinds of sports betting on and tracking sports news. Project has major number of non-trivial solutions and areas we touched on with upon development. It is designed for 10 thousand users online and can be positioned as HighLoad. 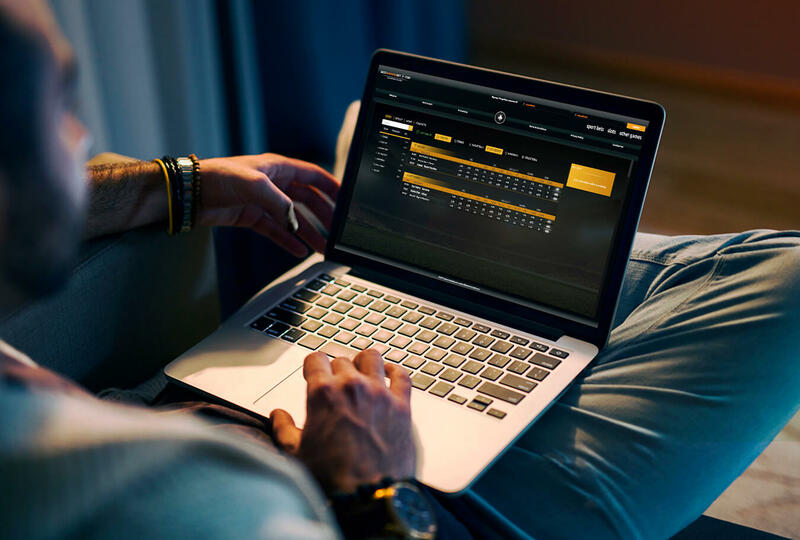 There is integration with the PayPal payment system, the data is available for users and is processed and summarized in real time from multiple sources, allowing users to dive into the world of sports betting on. Software methodologies : Code refactoring, Design patterns, TDD, Agile, Scrum. 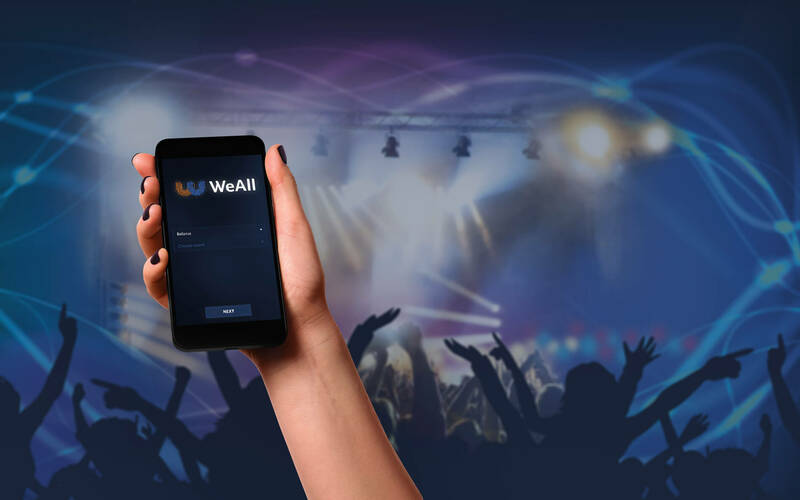 The platform could accommodate over 10,000 concurrent users and served as a helpful basis for other sites. Code Inspiration's Agile development expertise, technical skill, and flexible management were integral to the project's success.